I’m incredibly thrilled to have been awarded the ECHO Jazz 2017, category: guitar, national! Thank you to the jury! 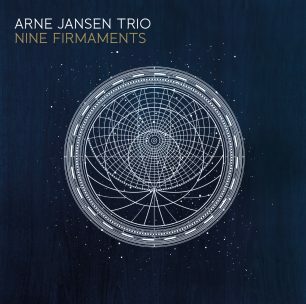 Very special thanks to Eric Schaefer and Robert Lucaciu, Axel Reinemer & Jazzanova Recording Studio, Stephan Braun, Timo Nasseri, Stefanie Marcus & Traumton Records! Looking forward to the awards ceremony on the 1st of June in Hamburg! 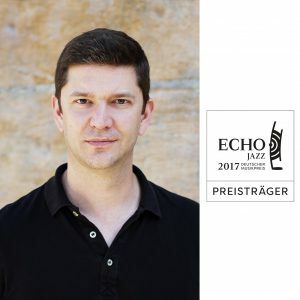 www.echojazz.de.